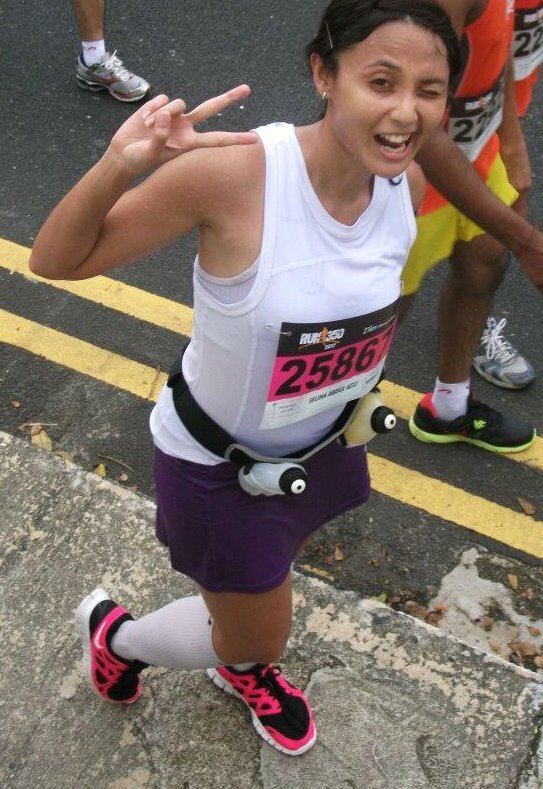 One of our FREAKS, Selly Salina will be doing her 5th Full Marathon at the BMO Vancouver Marathon this Sunday. Featuring a brand-new course, which has us runners going through the world-famous Stanley Park which will be closed for this event for the first-time ever. The 2012 Marathon and Half Marathon Events are designed to showcase some of the amazing beauty that Vancouver has to offer while guiding runners through two separate point-to-point courses each with their own distinct experiences. For more details on the event, just in case any of you are interested in joining next year, click here. From FREEDOM FREAKS, we wish her all the best and hope she can achieve her PB timing.